"Cliches: portrayals of Tokyo are riddled with them, frequently restricted to the ultra-traditional and the absolute new, with the occasional bit of Japanese quirkiness thrown in for extra color. Admittedly, Japan's capital—as one cliché goes—does have its contrasts and contradictions. In places, skyscrapers do cast a shadow over historic gardens. That kind of mishmash of old and new is one of the city's endearing qualities. It's just that the Tokyo I live in has so much more to it than that. There are multiple layers between the extremes..."
"It’s 10 a.m. and the sake glasses are full. Hiroho Kadowaki—the head of the family—is at one end of the low dining table, trying to reel in a grandson crawling across the tatami in pursuit of a toy car. He keeps the toast brief. 'Let’s have fun. Let’s be safe.' With a kampai, or cheers, Kadowaki-san and the dozen other men sitting around the table—brothers, uncles, sons—raise glasses. 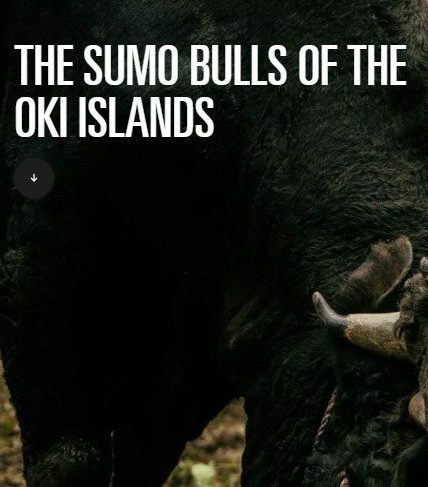 Dogo Island’s autumn bull sumo tournament is about to get underway..."
"Amid a mass of commuters and tourists, one of the first things that greets people coming through the bullet train ticket gates at Shin-Osaka Station is a Bunraku puppet in a glass display case. Standing about four-feet high in a red kimono ornately decorated with cherry blossoms and gold threading, the puppet has a portly white-painted face and a look of contemplation. Its head is adorned with a glistening silver headdress. With area’s like the tourist-filled Dotonbori functioning like a neon-lit yin to the traditional yang of Kyoto 35 miles to the west, Osaka is known far more for its modern energy and hustle than traditions. 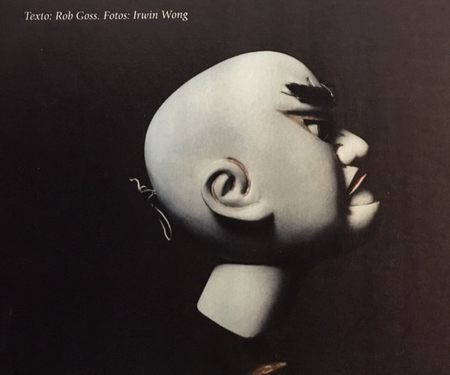 But when it comes to Japan’s oldest form of puppetry, which in 2003 was designated by UNESCO as an Intangible Cultural Heritage of Humanity, Osaka is the undisputed puppet master..."
"Japan's capital for over 1,000 years, Kyoto remains awash with remnants of its past glory. 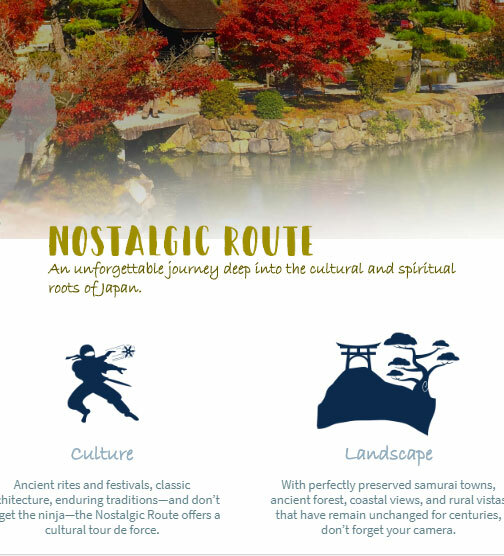 The city's stunning collection of UNESCO World Heritage sites alone would be enough to set it apart, but Kyoto also boasts a still-working geisha district, some of Japan's most exquisite cuisine, and a whole lot of Zen. Not that it's all temples and tradition: the city also hosts its share of hip cafes and modern art. Think of it as the cultural yin to Tokyo's yang, but with a sprinkling of modernity..."
A look at five of the host cities for the 2019 Rugby World Cup. 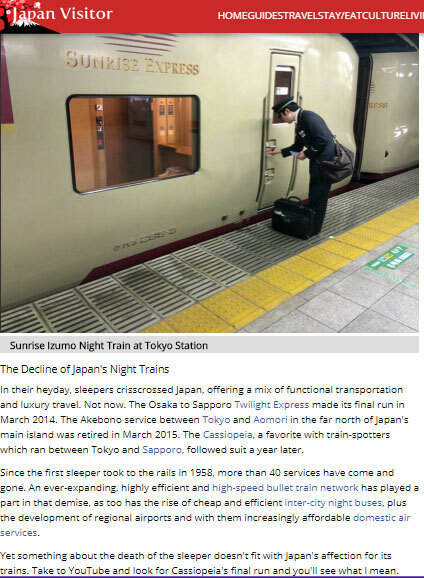 "As the bullet train works its way north from Tokyo, the capital’s high rise gradually gives way to a suburban sprawl increasingly punctuated by rural pockets of green. Then mountain ranges emerge on the horizon, and but for the occasional blurred town civilization begins to give way to vast swathes of farmland. You are only a couple of hours from one of the world’s largest cities, but the transformation when you reach Niigata prefecture is pronounced. 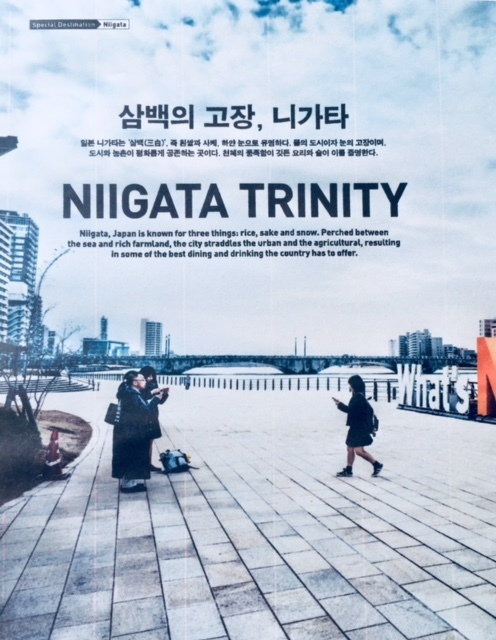 Ask someone Japanese what comes to mind when they think of Niigata and the answers will almost always be the same, the Niigata trinity: rice, sake, and snow. The farmland you see from the train window produces some of Japan’s best rice, high-grade varieties for eating like Koshihikari, plus others designed for making sake (or nihonshu, to use the more common Japanese term for it), while the region’s snow and snowmelt is said to account for Niigata’s fine water quality, which in turn helps the prefecture’s nearly 100 sake breweries produce a tipple that’s considered crisper and dryer than other parts of Japan, and with subtler aromas and flavors..."
"Tokyo can feel energetic one moment and calm the next, green then gray, forward-thinking then stubbornly old-fashioned. Harajuku is youthful. Neighboring Omotesando is chic. The Izu Islands are sedate. Like a Noh actor, the city wears many masks, each bringing a new dynamic to the stage..."
"It's 10.20 at night and I'm on my back, in underpants and a tee shirt, watching commuters wait in line at Yokohama Station. Ordinarily, that should draw looks of horror, possibly the attention of the police, but not tonight. Between me and the breath clouds dissipating above the platform, the station is briefly framed by the rectangular window of my sleeper compartment, before the Sunrise continues into the night..."
"As dawn approaches atop Tonodake (Mount To), a chill wind whips over the exposed peak. Off to the west, Mount Fuji begins to emerge as the darkness that cups the peaks of the Tanzawa range fades to a fleeting purple hue before the rising sun changes the sky to a more familiar hazy orange. The night before, tired from two days of hiking through 35-degree heat, I grudgingly agreed to be woken early to catch the sunrise. Right now, watching Fuji’s symmetrical peak piercing a slow-flowing mass of creamy cloud, I’d have happily hiked a week for this. The man who woke me, Wada-san, stands beside me sharing the view. Short and lithe, and with skin weathered from living almost half of each year in Tonodake’s creaking wooden mountain hut, he’s wearing an expression of contentment that wouldn’t look out of place on a statue of Buddha. “It’s beautiful, isn’t?” he says. “I’m glad you got to see it like this.” I nearly didn’t..." Please click "view more" to read the story. "Tsukiji Market in Tokyo just after 5 am. Outside, a rainy season downpour briefly cuts through the humidity. Inside, there’s an air-conditioned chill in the fresh tuna auction hall as an army of wholesalers move between the rows of tuna lining the auction floor, trying to evaluate the day’s catch. They do it with barely a touch; just a hook in the gills to gently tilt the tuna so they can shine a torch into the ice-packed slit in its belly; a study of the exposed flesh where the tail has been removed; a scan of the yellow and orange paper tags on the skin that indicate the tuna’s weight, lot number and where it was caught. At 5:30 am sharp, hand bells start ringing, drawing the wholesalers into clusters around auctioneers who rap out a breathless string of calls that even to Japanese speakers are incomprehensible. A few hand gestures in return from the huddle and a tuna is sold. Occasionally a bow is exchanged. Or a casual nod..."
"Maiduru has been faking it for 70 years. In a good way. At its factory in an otherwise residential corner of Tokyo’s unfashionable northeast, the company makes sanpuru, the replicas of food and drink seen in restaurant window displays all over Japan. 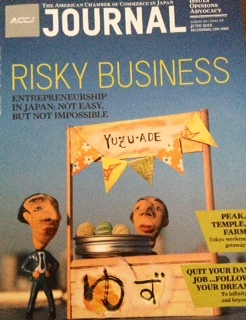 Though not the only sanpuru maker in Japan, Maiduru is one of the most prominent. With two stores on Tokyo’s Kappabashi-dori, the shopping street halfway between popular tourist spots Ueno and Asakusa that caters to the restaurant trade’s every need, Maiduru is a regular fixture in guidebooks—a place to pick up quirky souvenirs like a sushi-shaped keyring, ramen fridge magnet or plastic piece of tempura. What you see in the stores, however, is just the tip of the iceberg. “We make thousands of different items. 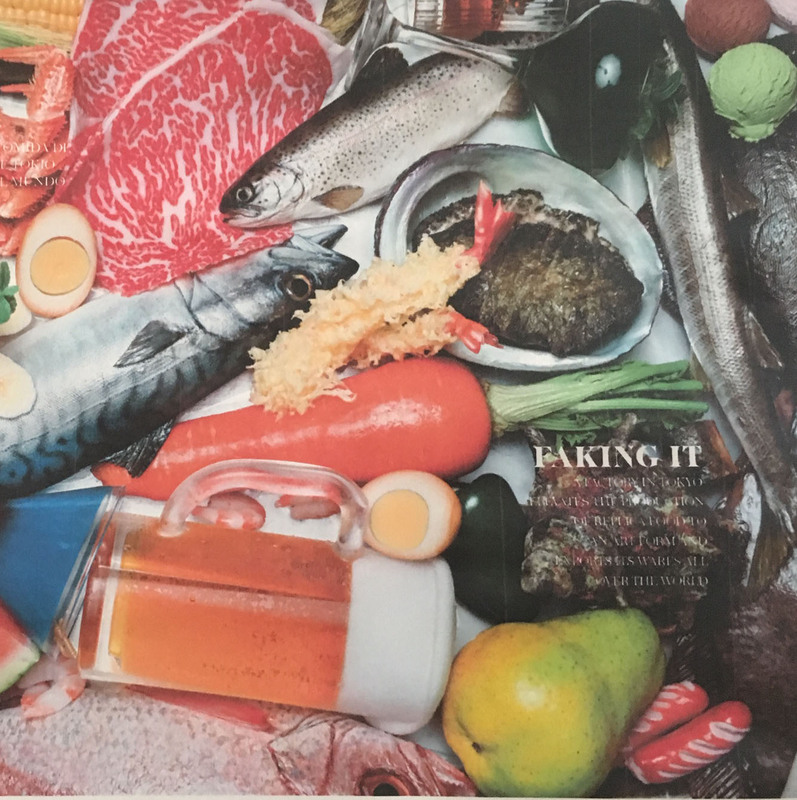 Foods from all over the world, and not only for restaurants,” says Etsuji Isozaki, Maiduru’s general affairs manager, before picking up a plastic miniature gyoza dumpling from a worktop at the factory and holding it to an ear. “This will be an earring,” he adds with a smile…"
"Tracing the River Abe northward out of central Shizuoka City, it’s only a 15-minute drive before urban Shizuoka is replaced by ever-heightening hills that offer glimpses at many of this part of Japan’s culinary specialties. Small mikan groves give an orange accent to the greenery. Steep, wooded slopes are punctuated by terraced rows of green-leafed tea bushes. And if you turn off the highway, following narrow curving roads deep into the hills, you’ll come across leafy patches of wasabi..."
Where to dine and drink in the plush Aoyama and Omotesando neighborhoods of Japan's capital. 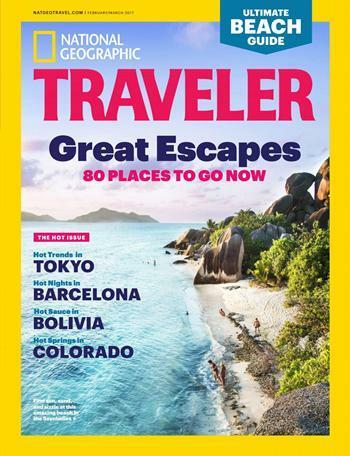 For a special luxury issue of National Geographic Traveler. 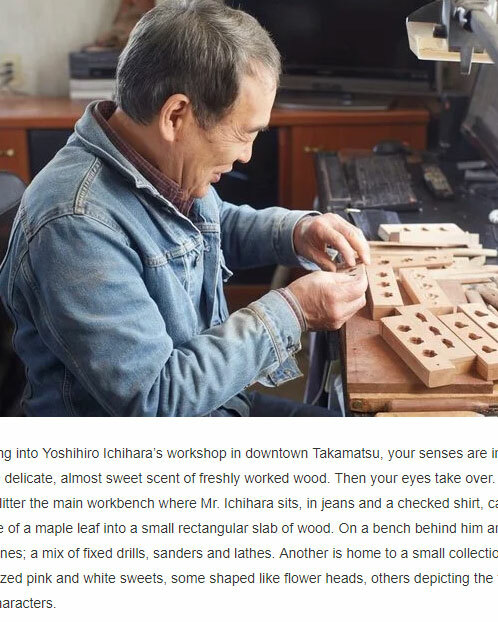 "Walking into Yoshihiro Ichihara’s workshop in downtown Takamatsu, your senses are immediately struck by the delicate, almost sweet scent of freshly worked wood. Then your eyes take over. Chisels large and small litter the main workbench where Mr. Ichihara sits, in jeans and a checked shirt, carving the initial outline of a maple leaf into a small rectangular slab of wood. On a bench behind him are several small machines; a mix of fixed drills, sanders and lathes. Another is home to a small collection of hard-looking, bite-sized pink and white sweets, some shaped like flower heads, others depicting the faces of cartoon-like characters. Even in a nation renowned for the breadth, depth and quality of its traditional artisans as Japan, Mr. Ichihara is a rarity. The septuagenarian is the last person in Western Japan handcrafting the wooden molds (called kashikigata) used to make a type of sugary sweet called wasanbon, a traditional accompaniment to green tea that shares its name with the fine-grained sugar used to make it..."
"With a sudden tug, Henry sends a slug of sake over my hand. Blame it on the toy poodle in the distance. Or me for trying to hold a one-cup sake with his lead wrapped around my drinking hand. In fairness, it wouldn’t be a one-cup if I didn’t spill a bit. The pull-tab lids take just enough of a yank to frequently cause a mishap. A damp patch on your jeans. A boozy trickle down the arm. All common place for a one-cup drinker. For Henry—a black shiba—and me, a sake spillage is part of our routine. A couple of nights a week, we forego a walk around the park or pee-punctuated run along the riverbank for a bench and a brew outside our local convenience store. 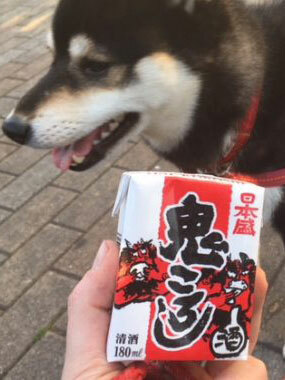 Tokyoites can be standoffish, but just as a drink can bring down barriers, so too can a dog. Combining the two has become a way to connect with other people who call my neighbourhood home. On this night, the socializing begins with a familiar face. A familiar set of teeth gnarling at all and sundry. Kenta-kun, a fluffy tan shiba. He comes by and growls incessantly while his mum chats with me and Henry. We talk about how early both the dogs seem be waking up of late—Henry wanted a lick at 4:15 yesterday, Kenta-kun was pulling off his mum’s bedding at 5. Occasionally, she turns to Kenta-kun and scolds him for being grumpy – the kind of soft, but rising intonation that has no effect. “Aren’t you going to play with Henry? He’s your friend,” she says at one point. 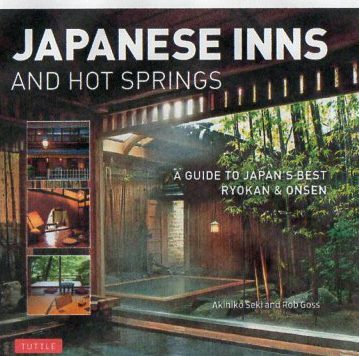 I get the feeling Kenta-kun doesn’t do friendship..."
A look at centuries of finely honed ryokan hospitality and tradition, focusing in on 40 of Japan's finest traditional inns, from the historic Hiiragiya in Kyoto to the contemporary Zaborin in Niseko. Tuttle Publishing, 2017. 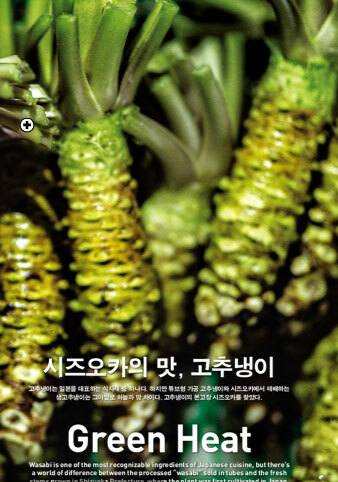 Co-authored with photographer Akihiko Seki. A photo-heavy follow-up to the award-winning Capital of Cool. Tuttle Publishing, 2017. 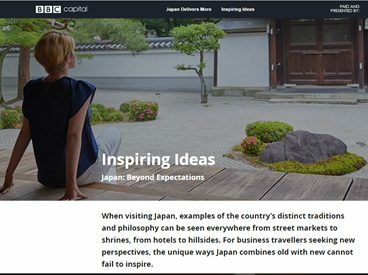 A guidebook that looks at the best sights and experiences in Japan's two ancient capitals - Kyoto and Nara. Tuttle Publishing, 2016. 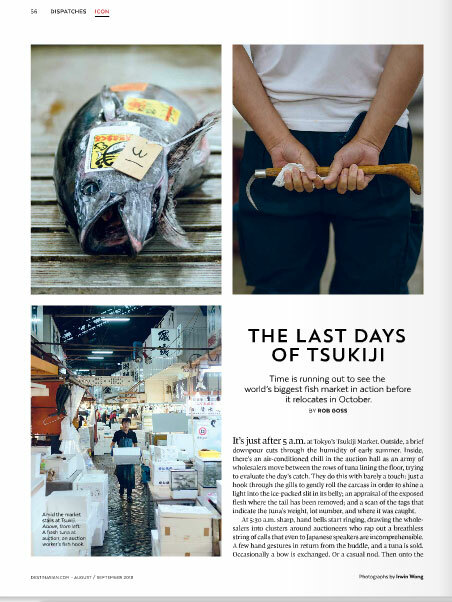 An alternative, photo-heavy guide to Toyko. Tuttle Publishing, 2015. 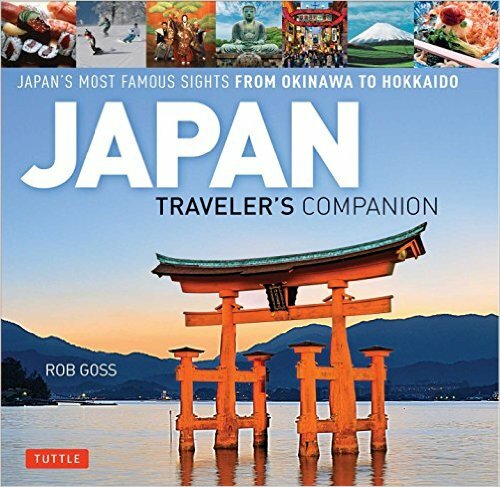 Winner of the Silver award in travel book category at the 2015 NATJA Awards. A follow up to the NATJA Award-winning Travel Pack Japan. Tuttle Publishing, 2014. A guide to the best of Japan, from Hokkaido in the north to Okinawa down south. 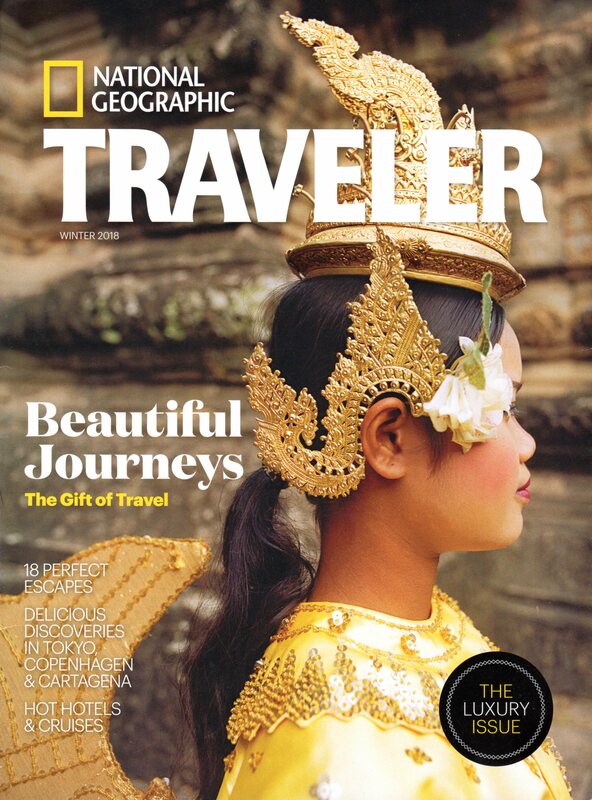 Gold Award winner at the 2013 North American Travel Journalists Awards. Tuttle Publishing, 2013. 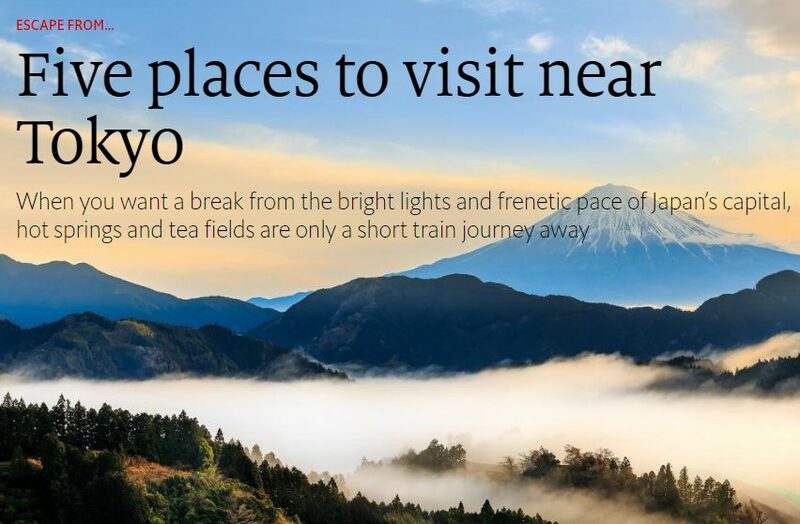 A web project with Reuters Plus where we created a standalone site covering the Shoryudo route that winds through Mie, Aichi, Gifu, and Nagano prefectures in central Japan. 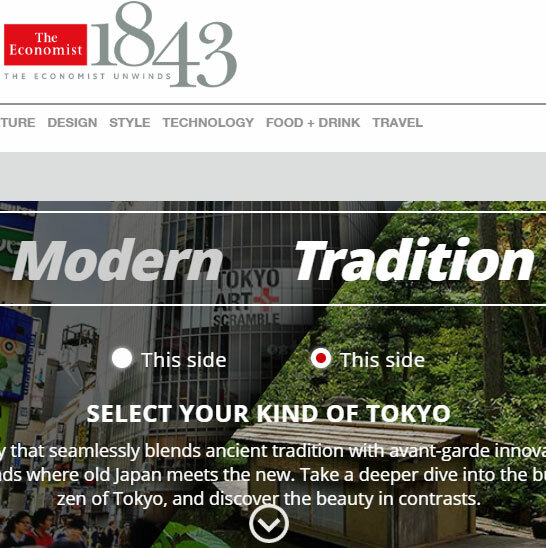 Eight pieces for the Economist 1843 looking at various cultural aspects of Tokyo, from Edo-kiriko glassware production and jazz to zazen meditation and martial arts. Why you should visit Kyoto and Oita? 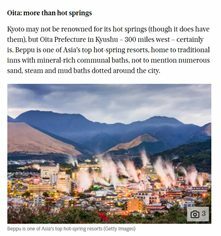 An ANA-sponsored advertorial for the Evening Standard newspaper in the UK, looking at Kyoto and Oita.